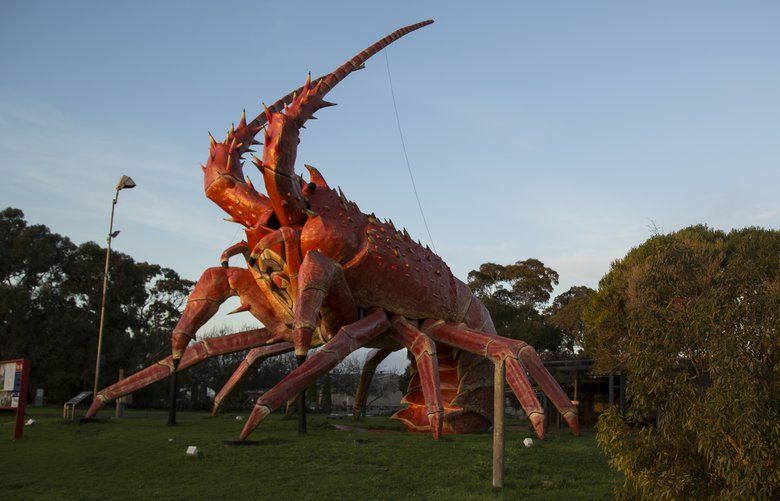 For Sale: 55-foot-tall lobster. Owners in a pinch. Can you help?